Papalaua Wayside Park. PC: Wendy Osher. 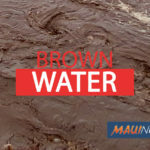 The Maui Department of Parks and Recreation will be closing down the Papalaua Wayside Park campground area for two weeks starting August 20th through the end of the month. County officials say the closure is needed to conduct clean-up work. 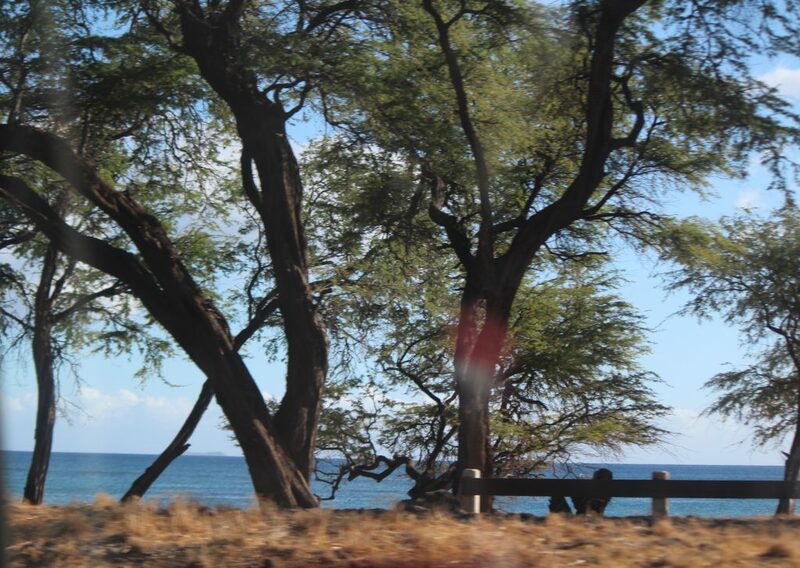 Last month, Mayor Alan Arakawa said the department would be serving notices to illegal campers in August to vacate the area. Maintenance includes cleaning up trash and cutting back brush and vegetation. The work comes following a series of complaints about homeless and illegal camping in the area. Ask the Mayor: What’s Being Done About Homeless at Papalaua? 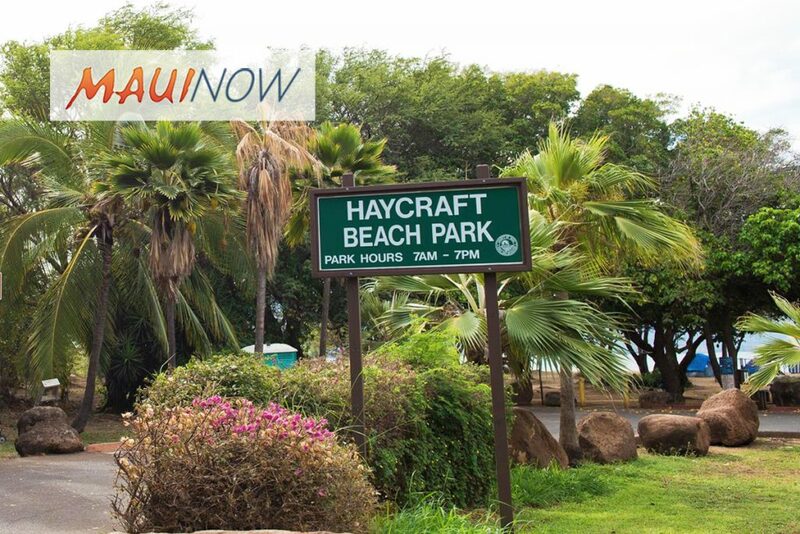 Ask the Mayor: What’s Being Done About Homeless at Haycraft Beach?